Delivering scalable solutions tightly integrating insights, technologies, best practice processes. Our Quality Assurance team helps our clients build a managed QA department. Our streamlined process empowers them to set up a dedicated command center, improve their testing practices optimize their QA system, generating high-quality software projects, mobile-ready apps, and market-ready service deployments. Providing in-depth QA services that include core software testing, test automation, security assessment, application performance testing and QA consulting to name a few. We perform Accessibility Testing on the applications to follow various web accessibility standards, such as the US federal government’s Section 508 legislation and the W3C’s Web Content Accessibility Guidelines (WCAG). Delivering Quality Assurance software and web testing from software in development to the end user experience making sure everything is compliant and working correctly. Leveraging QA Frameworks to develop useful and usable test materials to define and develop good working principles and practices. The more time you spend in QA, the better and more functional the end-product will be! Quality assurance increases product consistency, efficiency, and productivity. It creates the difference between good and great software, and it is what makes your product superior over your competitors’ software. It goes beyond finding bugs and sending error reports. It’s about ensuring the implementation of processes, procedures, and standards in the context of verification of developed software and intended requirements are respected and followed. Having this in mind, we offer a variety of software quality assurance services to measure the quality of the product, and quality control services to ensure that products and services meet customer expectations. Our end goal is to make sure that your software, web and mobile products function according to your requirements and specifications and satisfy market demand. Quality assurance in-depth testing will continuously uncover functional issues and discrepancies and minimize the cost of fixing bugs. Our expertise in building detailed, exhaustive and realistic test plans as well as thoroughly following through with their execution will ensure efficiency, quality and value. Our experience in building effective cooperation between quality assurance engineers, development team, and the Client will allow achieving excellent quality for the initial version of the software and ensure high user acceptance. Our software quality assurance services are available as a part of software development engagements or can be retained as stand-alone. This testing method is performed by using a program, without human intervention. There are many advantages of automated testing, including reducing costs and time for test execution, and improving the accuracy of tests, and enabling them to run more frequently. This is a process where QA engineers run tests manually and compare software expectations with actual performance, to identify any bugs or bigger defects. Manual testing means using the software like the end-user would, and then determining whether it performs appropriately. The focus of functional testing is checking whether the software meets the desired specifications and the functional requirements stated in the development documentation. The goal is to prove the software aligns with the client’s business idea and provides a smooth user experience. After changing the software, including making enhancements, patches, and configuration changes, we advise regression testing to verify that the previously developed software still performs the same way and that the alterations are not in conflict and causing bugs with the previous release. Developing software that remains stable under stressful conditions, e.g. simultaneous uploads, high traffic volume, and heavy usage is very important. It is exactly what performance testing is – checking how the software performs when facing numerous queries and finding its breaking points. The consistency of the software with certain hardware and software, operating system and network environments should also be checked. Compatibility testing is a type of non-functional testing, and it is used to ensure that the software properly operates when used in different environments. 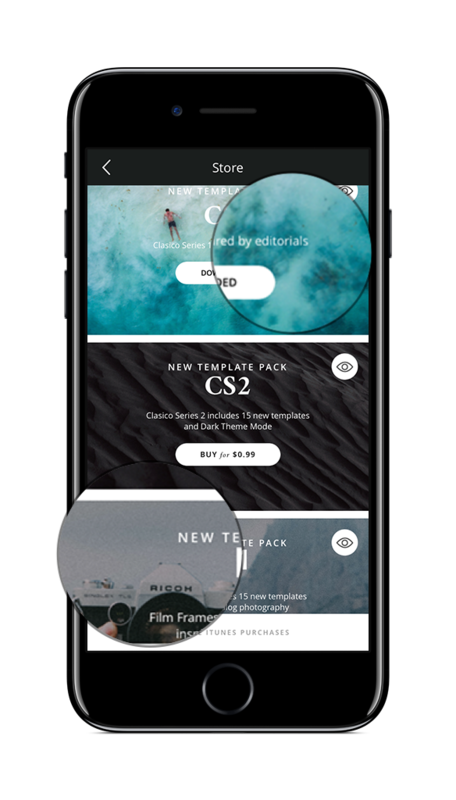 Testing whether the software works properly on different (mobile) devices and different screen sizes are very important because despite what kind of device the users use to access your software, it should be fully functional, offer all the same functionalities, and the same or similar experience. The software should meet the users’ requirements and offer an intuitive and clear interface. The goal of UI testing is to make sure users can understand the system and, where necessary, get additional signs, prompts and explanatory messages that will guide them through. Every software product is made of different components. Before integrating them all together, it’s important to perform a unit testing, based on local testing of specific components of the source code, in order to ensure correct behavior and identify potential conflicts during integration. The data entered in the front end of the software is stored in the backend of the software and is used to support the content of the page. Before creating the front end, a backend testing is required to ensure the server side and database processes run correctly and can store and retrieve the data correctly. Software quality assurance services are an essential part of Sky-High development activities directed to the evaluation of all processes that influence software quality. The main purpose is to ensure that a software product satisfies all necessary requirements and specific criteria, producing the best possible user experience. Success in software and application development is dependent on how well you test your applications. Whether you have developed them or simply built, integrated or configured them, Sky-High offers a solution that will help you through the myriad of complex tasks necessary for the completion of software and application testing. Sky-High team has extensive expertise in a full-range software testing services. The company offers an individual approach and excellent testing solutions, matching clients’ needs and requirements. 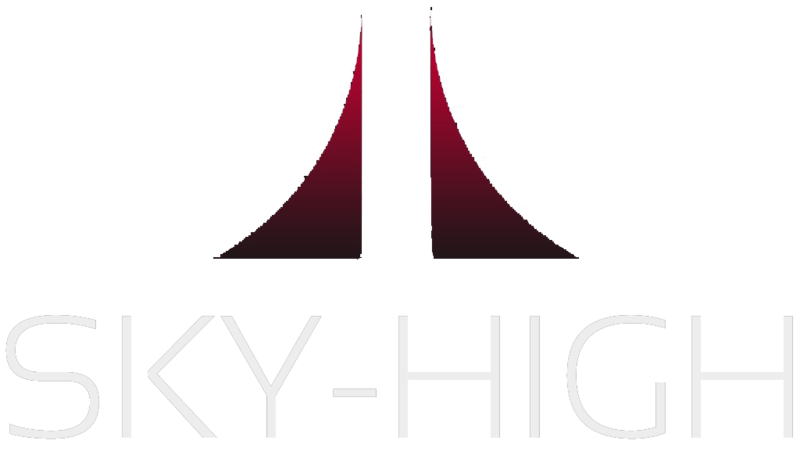 Sky-High provides advanced tests for all kinds of hardware and software solutions, complete installations, etc. ITRex focuses on cost-effective budget allocation and resource planning while reducing project expenses. Our rigorous QA testing services include checking performance and compatibility across all browsers, devices, and platforms, validating they are designed and accurately detecting and correcting issues before deployment. Our QA team optimizes the performance and reliability of your customer management system (CMS) using best practice methodologies, industry-leading test tools, and years of development experience. We check for security performance and platform/device compatibility to expose and eliminate potential problems while optimizing quality and usability. Our comprehensive automated testing process provides fast, cost-effective and first-time-right testing methods using open source tools like Selenium. Our QA process supports short go-to-market timeframes, compliance and traceability requirements. Our Non-functional testing proactively identifies performance issues using a three-step process that tests usability, performance, and security. We perform Accessibility Testing on the applications to comply with various web accessibility standards, including the US federal government’s Section 508 legislation and the W3C’s Web Content Accessibility Guidelines (WCAG). These tests are done early in the system development lifecycle to stimulate better planning and avoid expensive amendments later in development. Accessibility aims to serve people with different disabilities such as: Visual Impairments, Physical Impairment, Hearing Impairment, Cognitive Impairment, Learning Impairment, etc. Quality assurance can test everything from software in development to the end user experience of your customers and products that are launched and running. We run your web application through a battery of automated tests to verify every button and link is working correctly. We evaluate your website for performance, readiness and determine how well it behaves in specific situations. By using QA Frameworks, we develop more useful and usable test materials to define and develop a set of good working principles and practices. We use multiple frameworks to test large volumes of your data and optimize your automated functional testing results. We manipulate the data sets, perform calculations, and create test iterations, which are designed to guarantee your code and data is readable and usable. We generate test data derived from several sources, then test the functionality multiple times using different sets of input data. To learn more about our QA services, click here. With 25 different services in and around the Software QA domain, Sky-High is your one-stop shop for all of your QA needs. Many of our services are unique to Sky-High, and such variety is offered by no other company in the world. From subscription to on-demand services, to in-depth training seminars provided by our own CEO, we are positioned to provide your company with skills and information that aren’t taught in any books. Without a single line of code written, you can use our Static Testing service to perform earlier testing and ensure quality from the beginning. Our unique Architecture Inspection Service isn’t offered anywhere else but contributes towards the overall quality of the application, performance improvements, and scalability. If you need extra QA resources or a hand in finding or assessing applicants, our Recruitment and Staffing, Candidate Interview Assessment, and QA Manager on-Demand Services are here to assist you. Maybe you need an experienced team of QA professionals to answer the inevitable QA domain questions to help guide your team, such as with our Advisory Support Services. Our software testing services cover the full product development cycle. If security is your concern, and it should be, you should check out our Security Testing Services and rest easy with our system security certifications. Tool evaluations and recommendations, environment management, and of course performance testing and engineering, other various quality assurance services – Sky-High do it all. Contact us to get estimation for your idea.